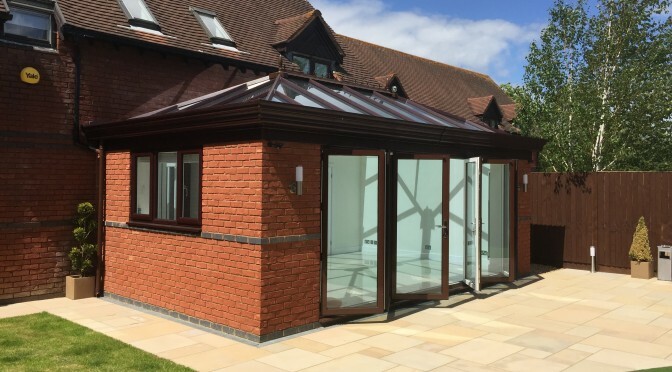 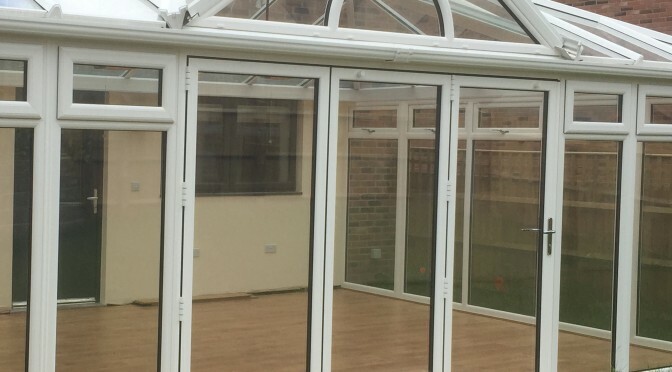 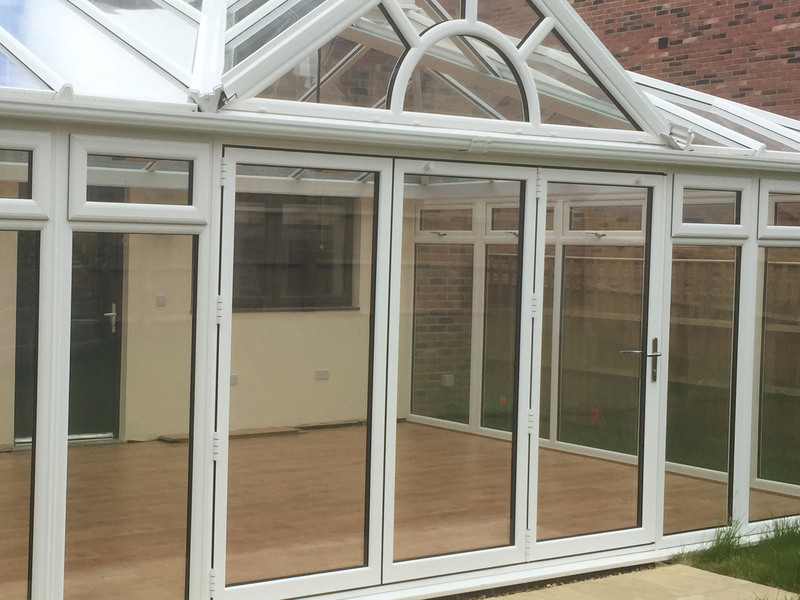 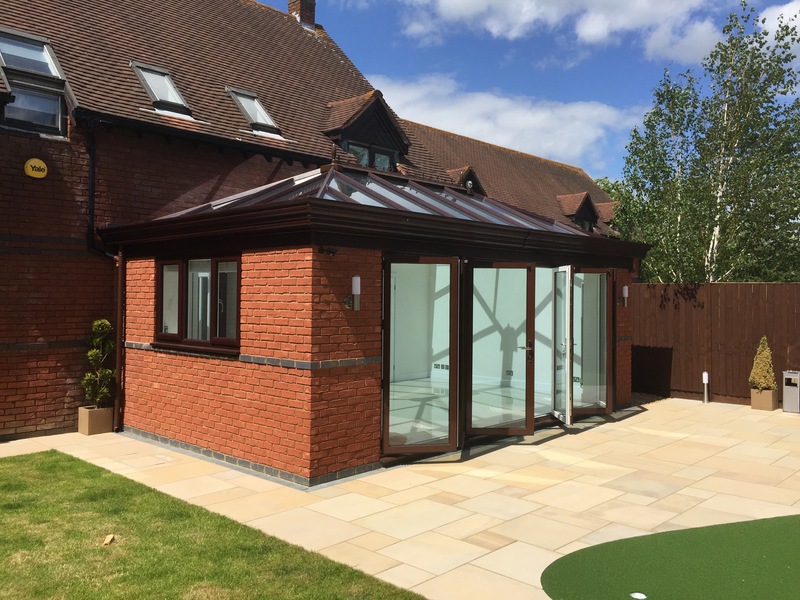 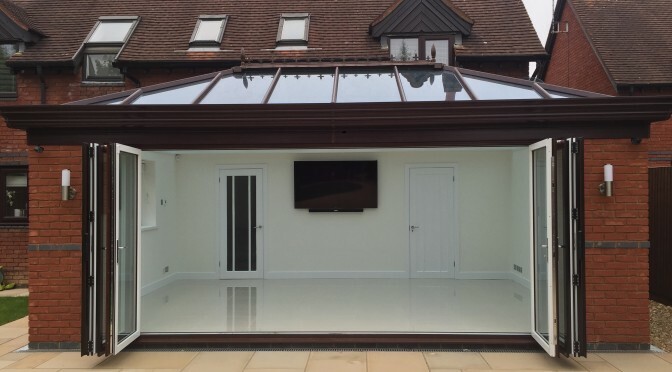 At Crown Windows, we offer a variety of Bi-Folding doors to suit every type of home, from detached, semi to terraced. 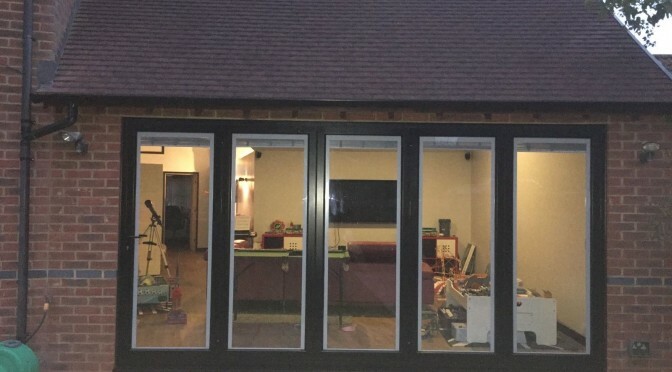 Presented below are just a few examples of Bi-Folding doors we have recently fitted for some of our customers. 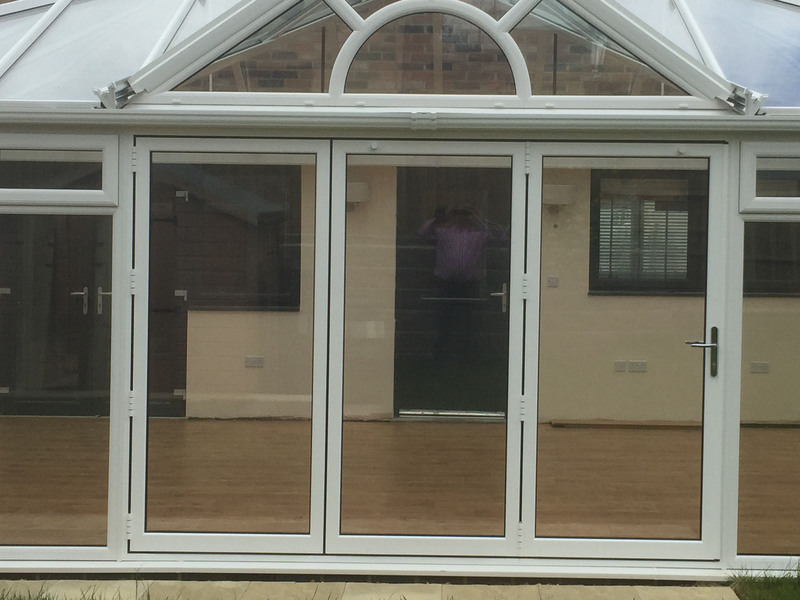 If you see any examples that you like, please get int ouch with us via our contact form and we can give you a free no obligation quote. 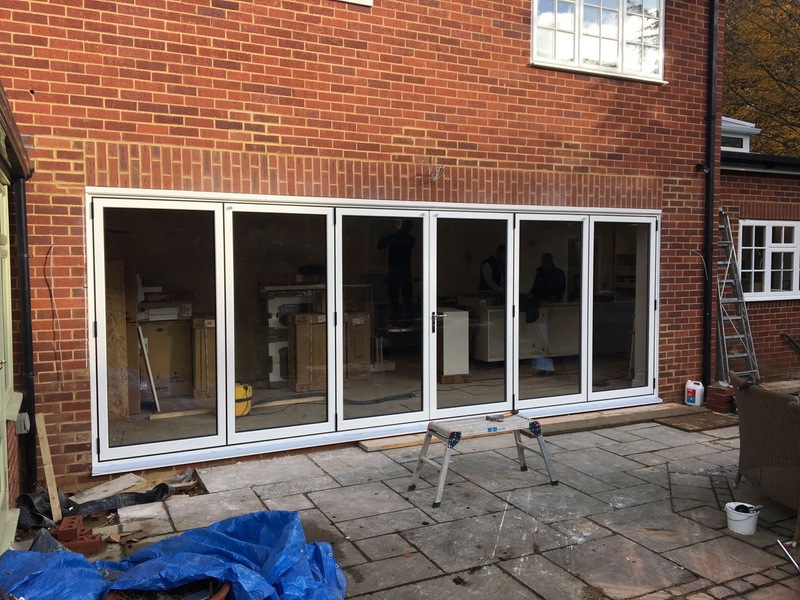 Bi folding doors otherwise known as folding doors are doors that can fold in or out to open up in the desired space in your home. 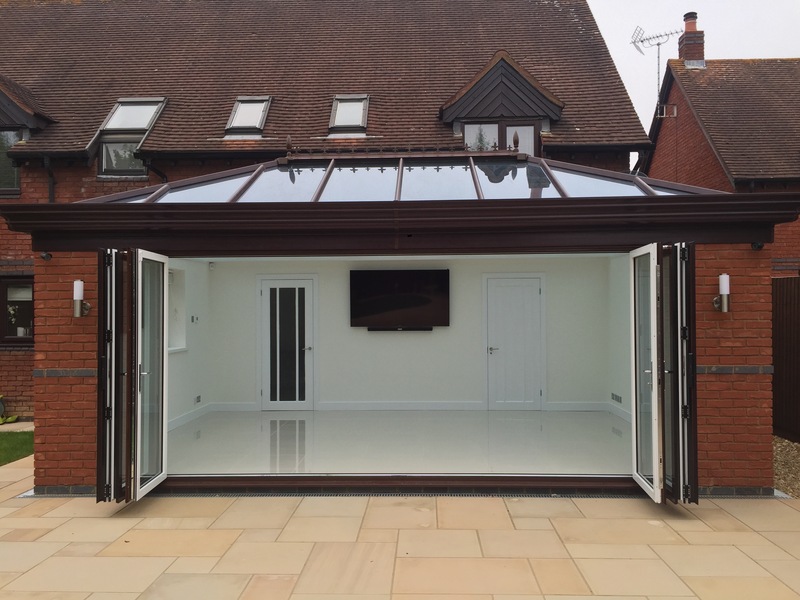 Folding doors save a huge space and also look gorgeous in a variety of residences. 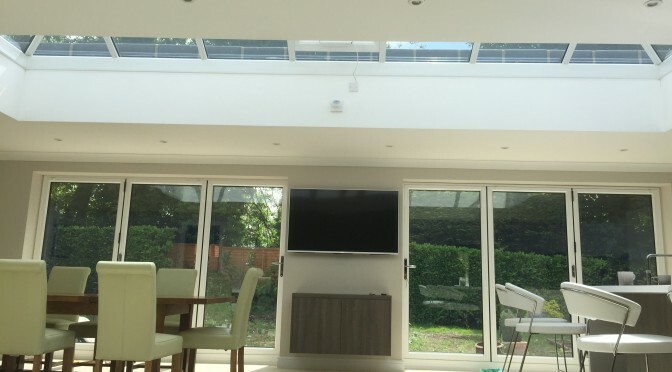 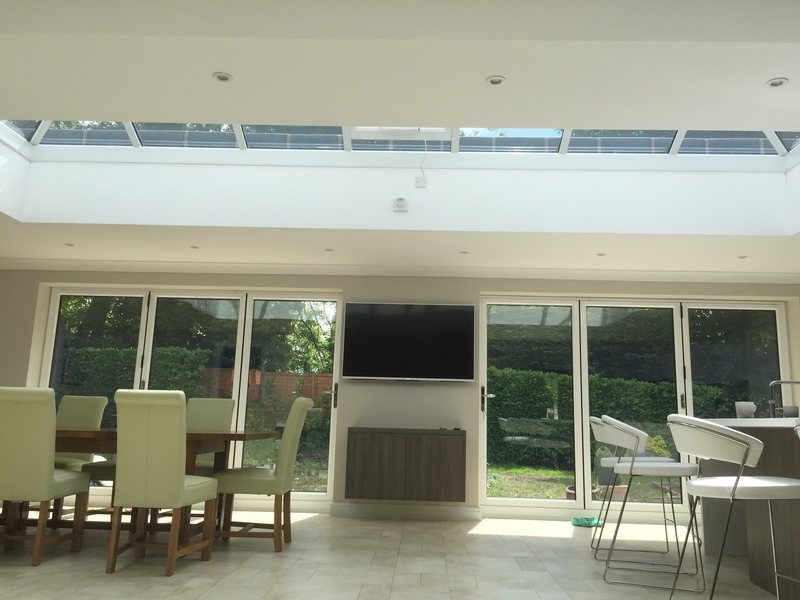 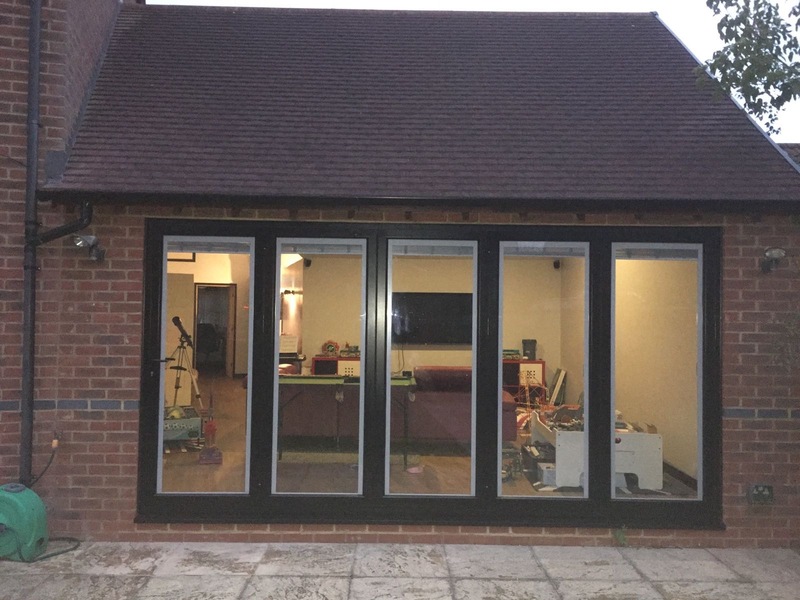 Bi-Folding doors have become very popular over the last 10 years. 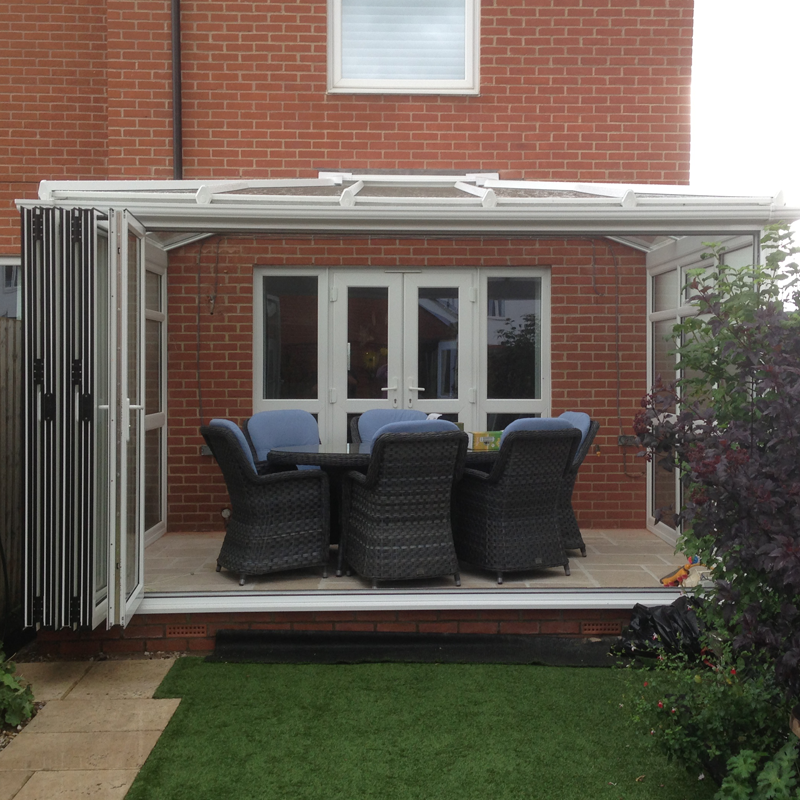 They give you the home owner the ultimate space and versatility, bringing the outside closer to your home. 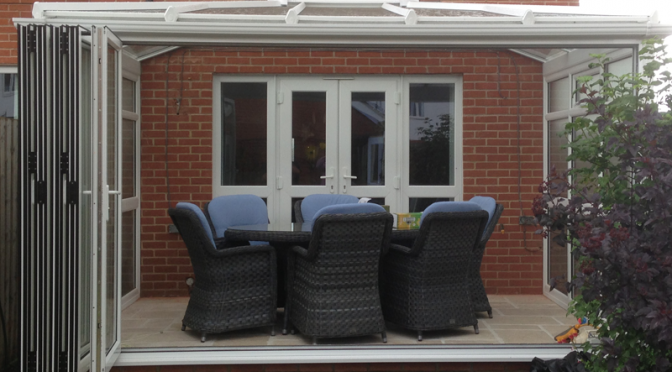 For dining purposes these doors are a must have in the summer. 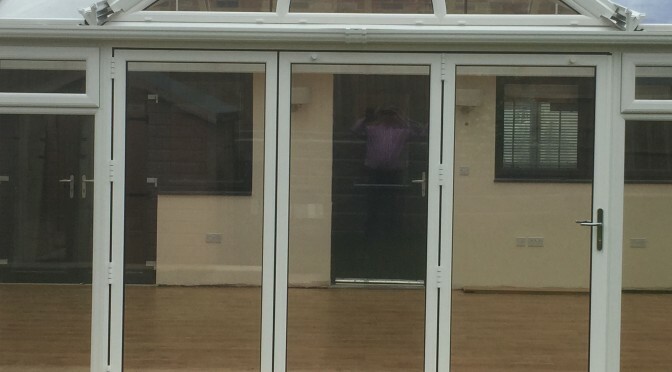 You can remove any wall between your home and garden in seconds by sliding these beautiful looking doors back. 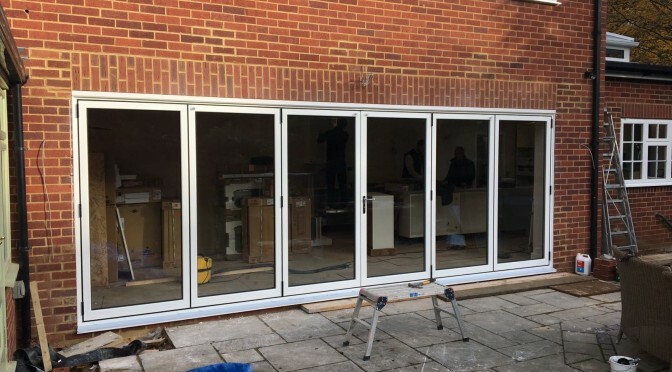 Once your Bi folding doors are installed, they will definitely become one of the main wow factors of your home.